As the nights draw in what more could you want than a nice bowl of yummy soup with crusty bread. 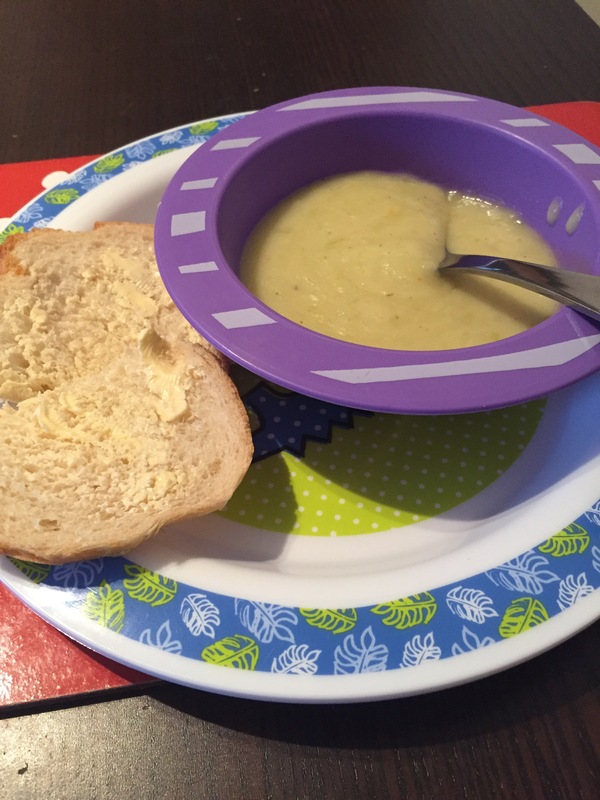 Here is my simple leek and potato soup which is tasty, creamy and dairy free. 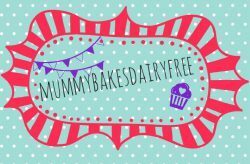 It’s also egg, nut and soya free, and vegan too!! Depending on the cream and stock you use it is also gluten free. In the spirit of full disclosure my little one did not like it. Everyone else loved it but my daughter’s bowl ended up on the floor. It wasn’t intentionally spilt however I don’t think my daughter was too upset that she could no longer eat it either. Definitely looking forward to the ‘terrible twos’ to pass! Don’t let that put you off though. It really was tasty and it’s one that’ll I try again with her in the future. 1. In a large pan heat the oil over a medium heat. Add the vegetables to the pan and cook for a few minutes. 2. Pour in the stock and bring to the boil. Reduce to a simmer until the potatoes are soft and cooked, roughly 20 minutes. 3. Remove from the heat and use a stick blender to blend the soup to your desired consistency. I prefer it be slightly thicker than completely smooth. 4. Add the cream and stir through. Return to the hob and gently heat through. Season to taste and serve.